Gary A. Muhlstock is a Partner in the Albertson Office. 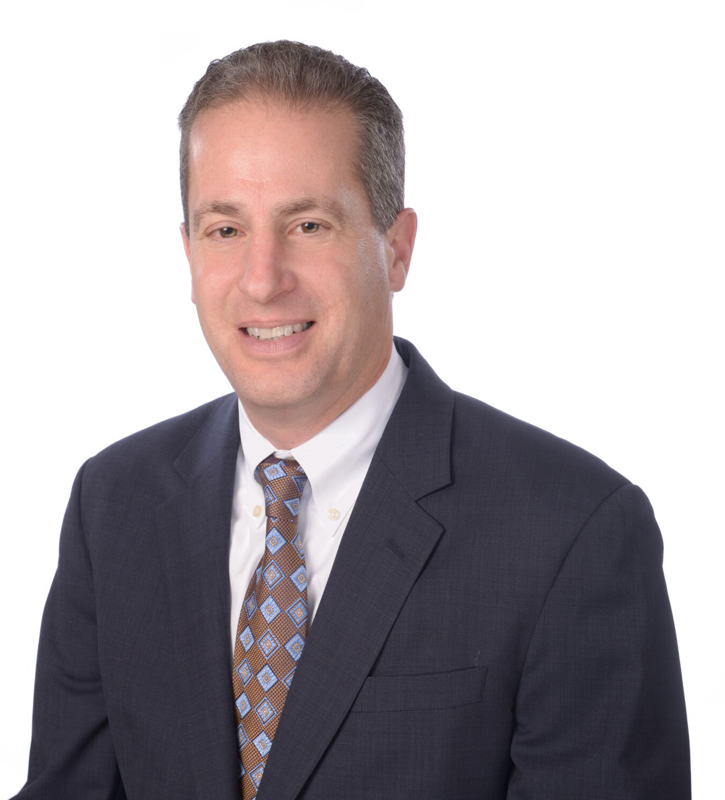 Mr. Muhlstock has over 30 years experience and is responsible for a wide variety of complex and high exposure matters. This includes premises liability, construction site accidents, security, wrongful death, professional liability including those related to health care professionals and property damage claims. In addition, he handles all aspects of the defense of criminal matters throughout the state in the State and Federal courts. He also created and supervises the Firm's Insurance Fraud Group. A large focus of his practice involves the defense of clients in Retail and Hospitality litigation including the defense of many prominent National Retailers and businesses. Prior to Joining Ahmuty, Demers & McManus, Mr. Muhlstock began his career as and Assistant District Attorney in Nassau County where he spent four years prosecuting felony criminal cases from investigation through trial. He continues to serve as a local prosecutor in multiple village courts on Long Island.